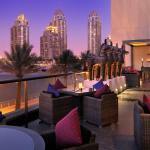 Hilton’s luxury brand the Waldorf Astoria, has opened a second property in the UAE on Dubai’s famous Palm. 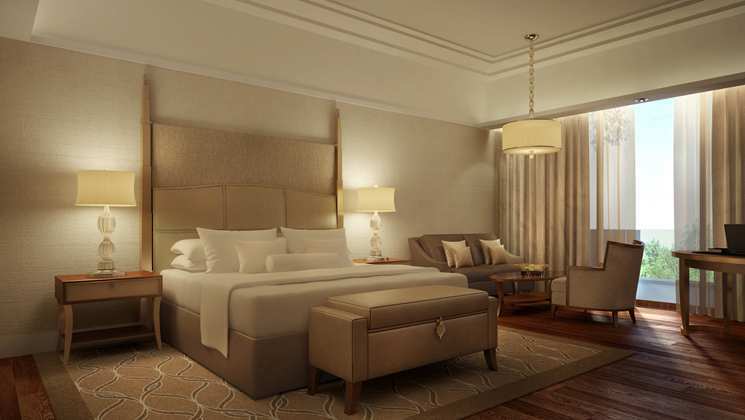 Positioned on the East Crescent of Palm Jumeirah offering views of the Arabian Gulf coastline and some of Dubai’s famous landmarks, the 319-room Waldorf Astoria Dubai Palm Jumeirah will bring the classy Waldorf brand to Dubai. The hotel features many luxury options such as Lao, stylish south-east Asian contemporary dining; Mezzerie, locally-inspired arabesque dining; Palm Avenue, a chic oasis in the heart of the hotel’s elegant gardens and Serafina, an authentic and refined Venetian offering. The centrepiece of the hotel is Peacock Alley, named after the famous high-society promenade lounge which connected the original Waldorf and Astoria hotels in New York and was known as a place to see and be seen. Stretching five km out to sea, Dubai’s Palm Jumeirah island has been described as a miracle of engineering. 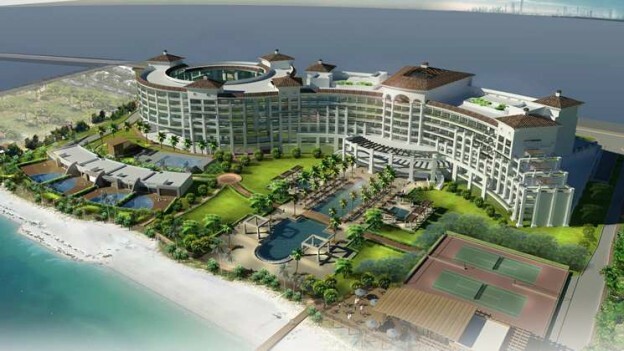 Built in the shape of a palm tree with a trunk, fronds and a surrounding 11km crescent highway, the island adds 78km to the Dubai shoreline and is now a recognised and popular luxury destination for residents and tourists seeking a distinctive and unforgettable stay in the city.